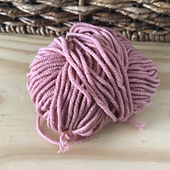 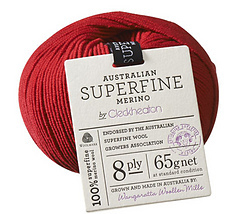 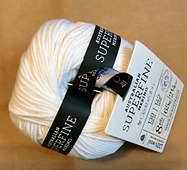 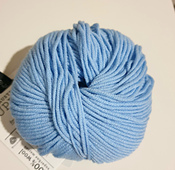 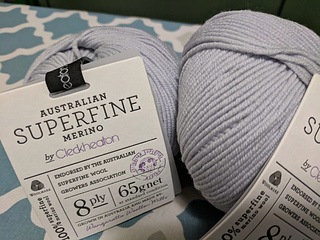 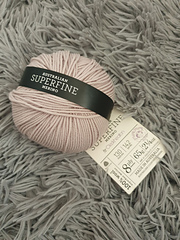 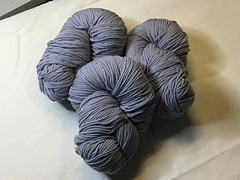 Australian Superfine Merino by Cleckheaton is 8ply / DK yarn made from 100% Australian superfine merino wool by the people at the Wangaratta Woollen Mills, Victoria, Australia. 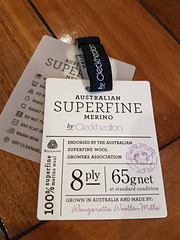 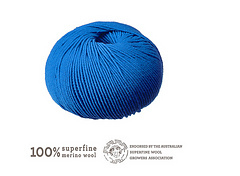 This yarn is endorsed by the Australian Superfine Merino Wool Growers’ Association – the body representing superfine merino wool growers in Australia – who take the utmost care of their animals to ensure the finest fleece can be produced. 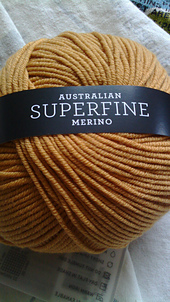 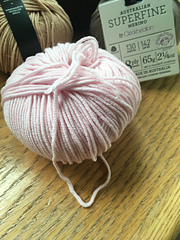 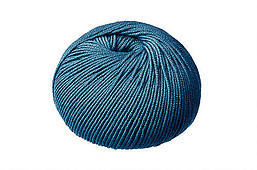 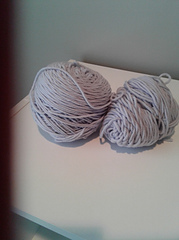 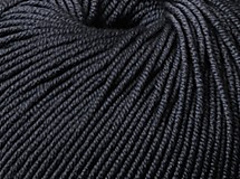 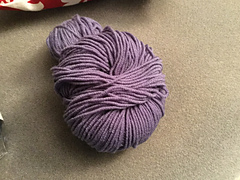 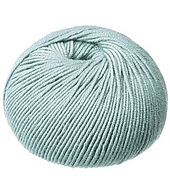 This yarn ranges in 30 beautiful colours and is incredibly soft for the knitter and garment wearer. 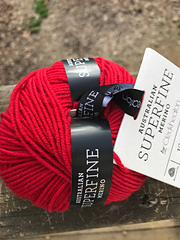 Traditionally reserved for fine men’s suiting, it is wonderful that the superfine merino fibre is now available to the knitters of the world in the form of handknitting yarn. 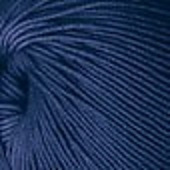 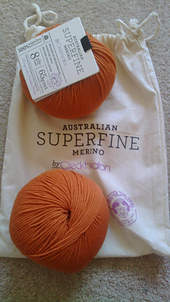 Australian Superfine Merino by Cleckheaton is truly one of the world’s finest hand knitting yarns.